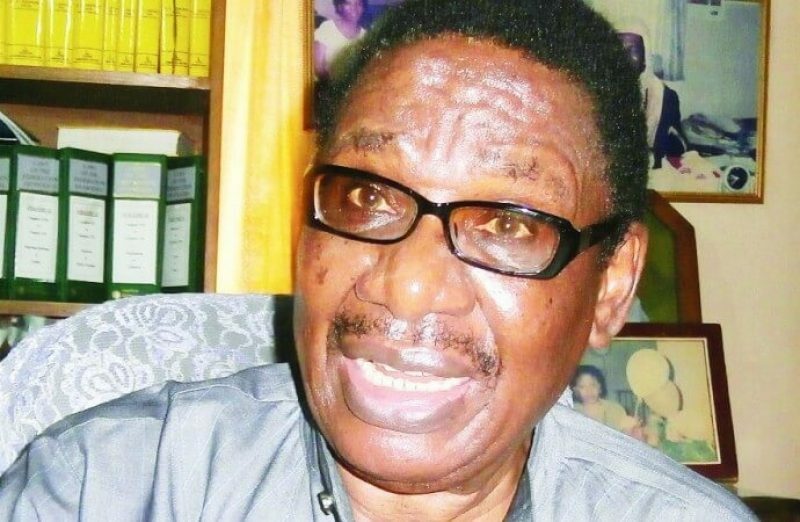 Prof. Itse Sagay (SAN), Chairman, Presidential Advisory Committee Against Corruption, says the whistle-blower who informed the Economic and Financial Crimes Commission of the N13bn in an Ikoyi apartment needed to be adequately counselled before receiving his commission. 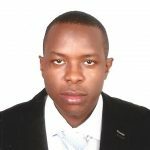 Speaking in an interview with the Punch on Monday, the senior advocate said the Federal Government does not want the whistle-blower to run mad, which is why his compensation was delayed. Sagay said if the N860 million commission was given to him immediately; he probably would have squandered it within a month or two. The PACAC chairman hailed the Federal Government’s decision to pay the whistle-blower in tranches, adding that such a method of payment would deter him from spending it all at once. “What I gathered from my inquiry is that the man is not sufficiently stable to receive such a huge sum of money. He is like someone who will almost run mental when he gets the money and will use it in an irresponsible manner, attracting not only undesirable people but even danger to himself,” he said. Meanwhile, counsel to the whistle-blower, Yakubu Galadima, questioned the integrity of the government, saying his client’s mental capacity was never questioned when he gave the EFCC information on the money. He gave the federal government till the end of the month to pay the money. He said, “As far as I am concerned, if the money is not paid by the end of this month, I am ready to tell the whole world but if they act favourably, their image will be redeemed.